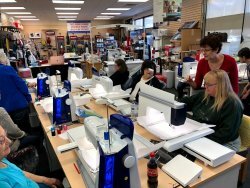 Join us on the 3rd Saturday each month for OPEN SEW SATURDAY! 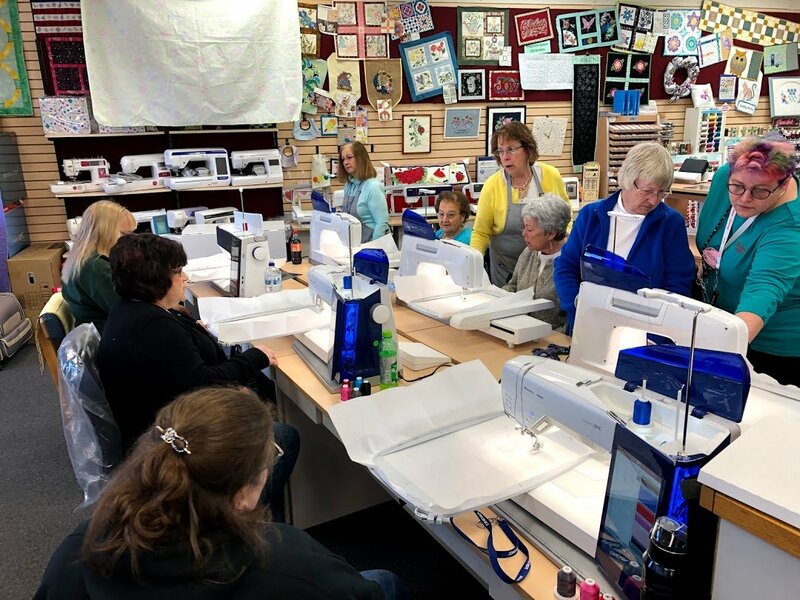 OSS is a day for you to come in with your machine, and whatever project you may be working on, and set on our table to work, chat, get a little help as you go. We go about our business and answer questions if you need us and leave you alone if you don't. The best part of all is that when the phone rings, it ISN'T for YOU! In past years, folks have brought pot luck for lunch, or arranged to meet somewhere nearby, just sort of free-wheeling it. We'll leave that up to you. Space is limited for this FREE get-together, so we do ask that you register so we know how many to expect. Hope to see you there! Requirements: Bring whatever you'd like to work on!